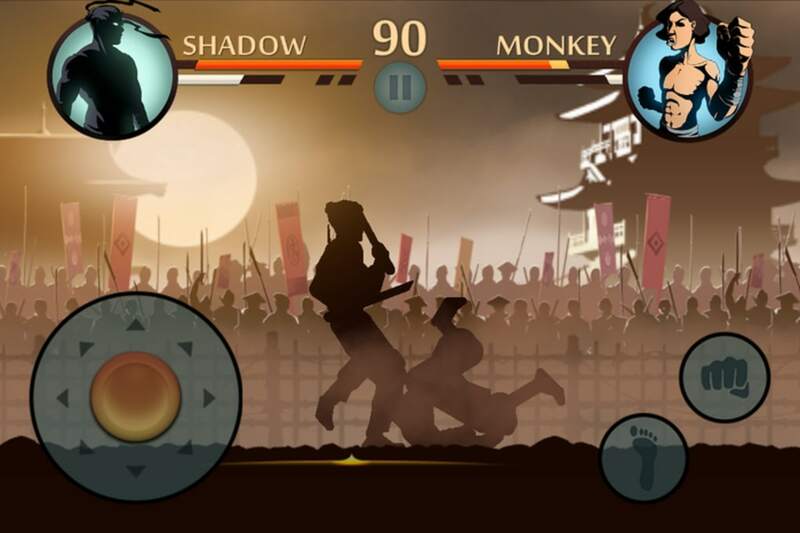 Shadow Fight 2 is an arcade style fighting game that lets you fight opponents one on one. The game feels like a lame version of Street Fighter with the in-app purchase goodness we expect from today's free-to-play mobile games. 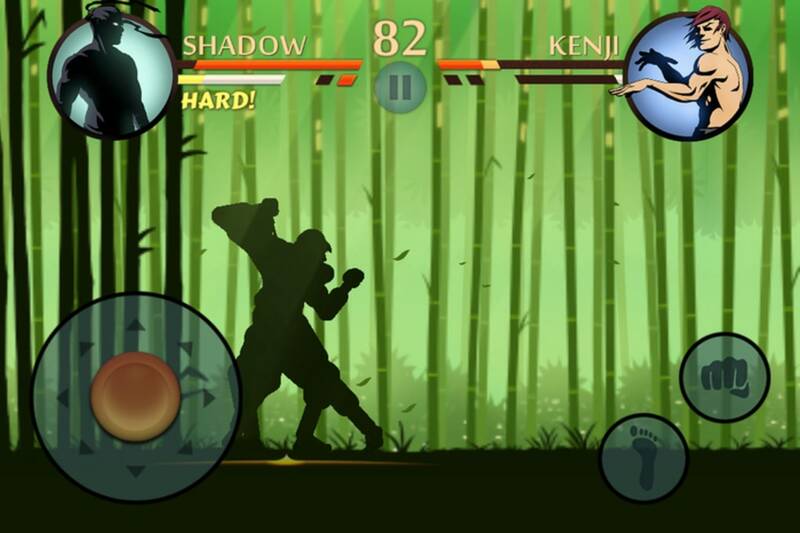 Combat makes or breaks a fighting game and Shadow Fight 2 has a decent combat system. 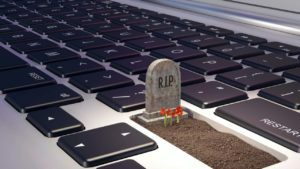 The first thing you'll notice is that combat is extremely slow when compared to fighting games like Tekken and Mortal Kombat. Slow combat isn't a bad thing but you have to adjust how you play. You have to watch your enemies carefully and plan out your attacks. Button mashing doesn't work well in Shadow Fight 2. Forget about the story in the game too. 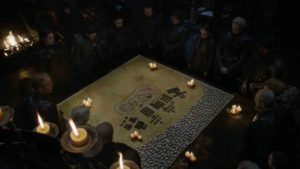 The developers try to string together some semblance of a story but it doesn't matter. 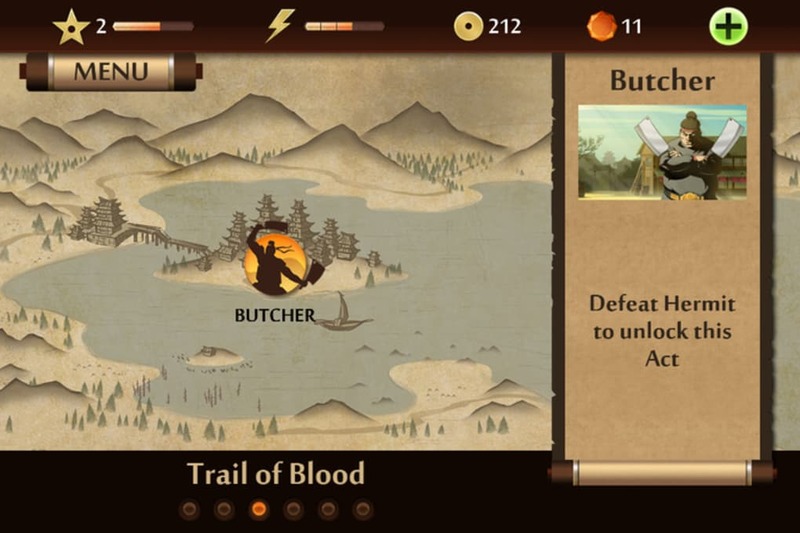 You downloaded the game to fight. Each fight rewards you with coins for defeating an enemy and you'll get additional coins for pulling of long combos and fighting with style. You can use these coins to purchase new armor, weapons, and other items in the game. There's a premium currency which you'll need to unlock specific items. Wait. Fight. Wait some more. 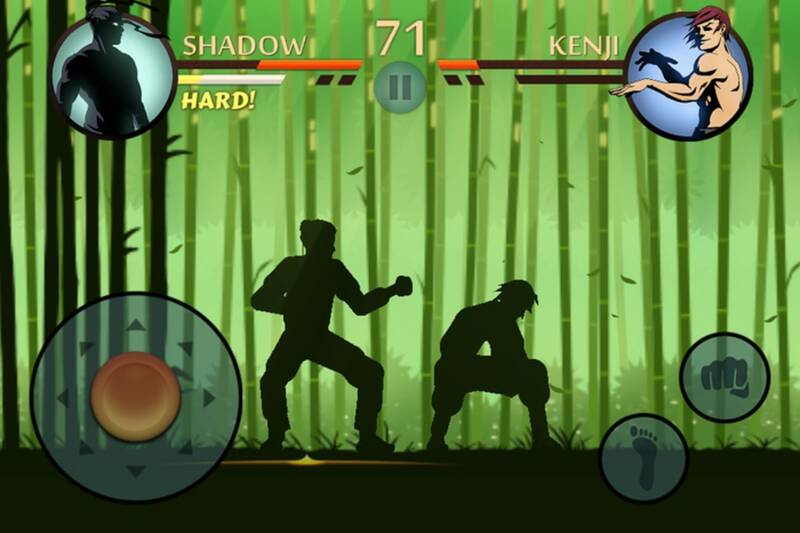 Shadow Fight 2 has simple controls - just directions plus two buttons - punch and kick. 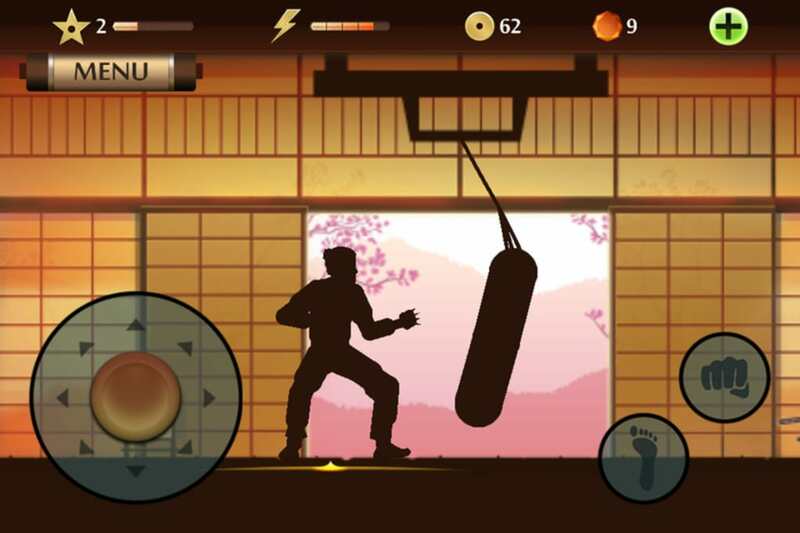 Combine the two buttons with various directions on the stick to create new moves. 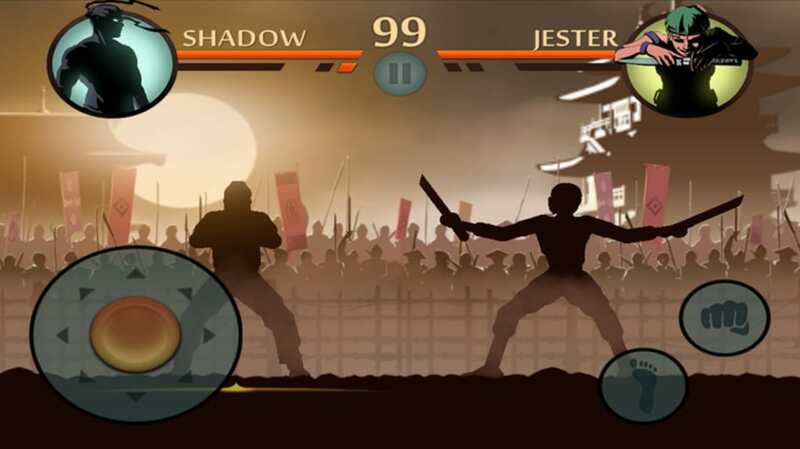 The biggest problem with Shadow Fight 2 is that it has an energy meter which depletes every time you fight. You can either wait for the meter to refill itself or pay real money to refill it. This means Shadow Fight 2 is best left for a few quick rounds on your commute. It's not something you'll be sitting down and playing through the night. While many games do this, it doesn't stop it from feeling like a quick cash-grab when there are already so many in-app purchases in the game. 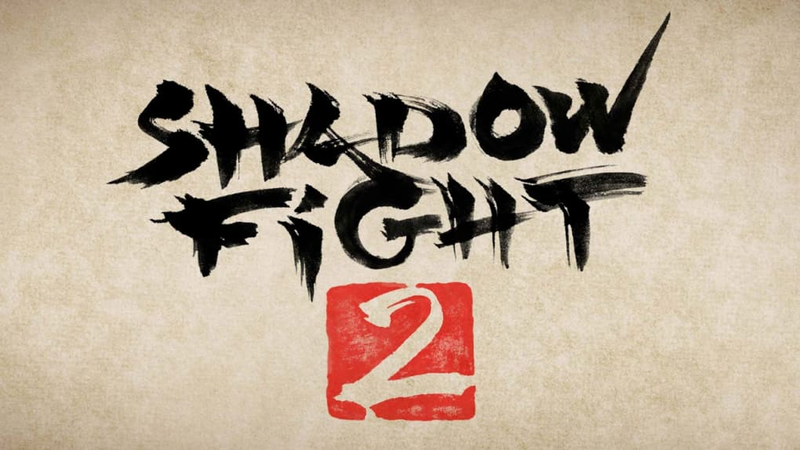 Shadow Fight 2 is worth a shot if you want a simple fighting game to waste a few minutes every now and then. However, the gameplay is not compelling enough to keep me coming back for more. It's a great game!!! It's very fun to play against other players. 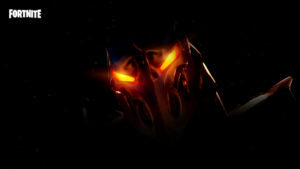 it is a very good and thrillful game . i love very much . i enjoyed by playing this game. 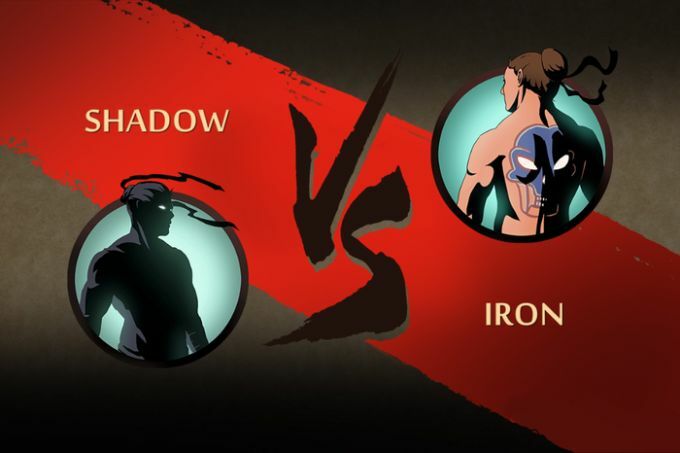 I love Shadow Fight2, and I don't think you need to change eneything.